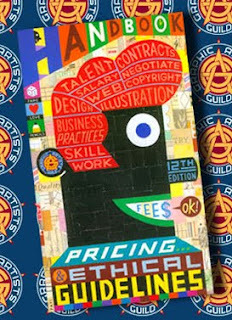 Whether you’re a new or seasoned Illustrator or Graphic Designer, The Pricing and Ethical Guidelines book is a must-have resource to help you with all aspects of the industry, such as ethics, client-relations, contracts, and that elusive matter of pricing. 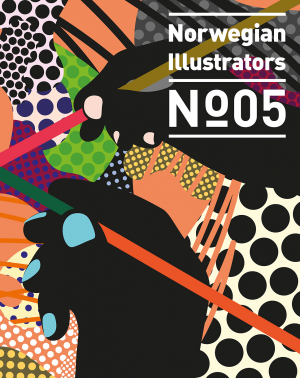 Compiled by the Graphic Artists Guild, this book helps to illuminate current industry standards so that you can go forward with the confidence that comes from being well-informed. These sample forms are useful for creating customized versions for your business. It’s nice to have a reliable source to look to for guidance when creating legal documents, and Pricing and Ethical Guidelines offers that in spades.